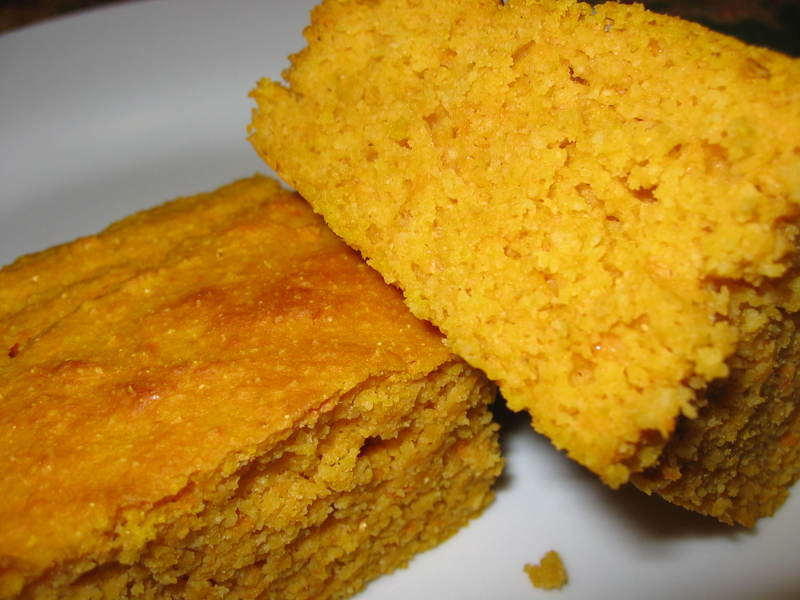 I’ve been reading so much about the Balkans lately (I’m on my third consecutive read of Milovan Djilas’ Land Without Justice) that I’ve developed an intense craving for cornbread — serious, hard, Balkan cornbread, what they call “bobota” in Epiros or “proja” in Serbia and Montenegro; I don’t know if they do so anywhere else. I also miss a kind of cornbread burek they used to make – “bliatsaria” they used to call it – which was two layers of cornbread with a burek filling in between: spinach, leeks, feta, maybe eggs. Corn was the poor man’s wheat; it yields far greater amounts of grain per acre than wheat does and will grow almost anywhere, like in my mother’s village, where after two feet you hit bedrock. Does anybody have a recipe? Somebody from the Epiros-Albania-Montenegro-Sandjak axis, or someone of Pontio-Karadenizli background is most likely to know. The sweet, cake-like recipes that people have posted in this recent New York Times article definitely won’t produce the dry, nearly unswallowable texture I’m looking for. The next day, when it became truly rock hard (kids would use it in slingshots my mom used to say), they used to break it up into chunks and dump it into buttermilk (xynogalo, ayran, lassi) to make it edible. I know that traditional cornbread in the American South used to be like that too because once in a conversation about food with a fifty-ish Black woman here in New York, I mentioned the buttermilk practice and she doubled over laughing, then smiled and snorted with that great look of feigned embarrassment and homey joy that Black Americans make when they’re talking about something – a guilty pleasure usually – that’s too down-home or too ghetto to own up to. She couldn’t believe that people half way round the world used to eat stale cornbread mush with buttermilk the way they used to. And tell the folks in the comments that lard is good for you and that, yes, it’s time to talk about chitterlings. Easter’s coming up, innit?